Throughout Africa, we are looking to drive entrepreneurship and help advance promising health care solutions. 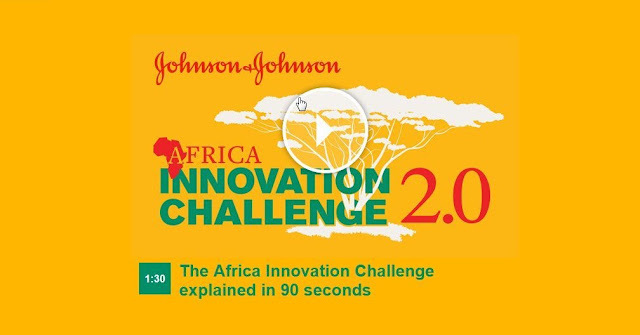 Selected applicants will receive funding up to US $50,000 and technical mentoring from some of the brightest minds at Johnson & Johnson to help bring their idea to life and create meaningful change in their community or country. 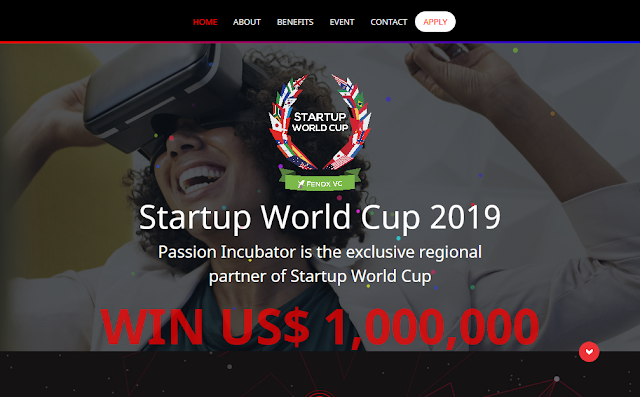 Outline how the award would help the applicant(s) reach a critical milestone within the timeframe of a single year and provides a full commercialization plan.